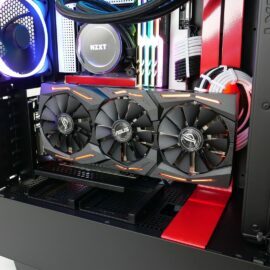 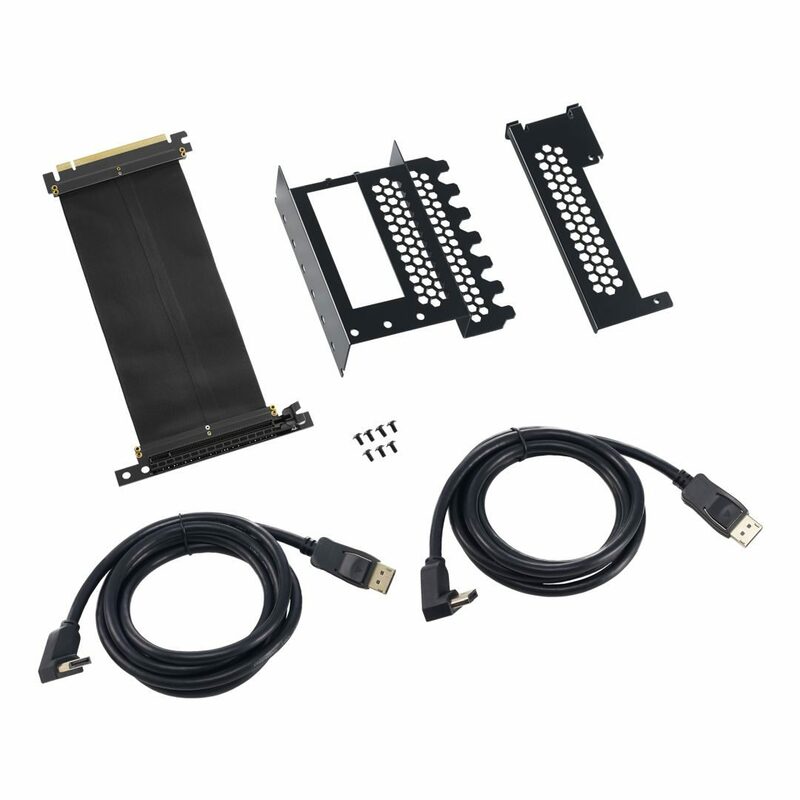 Included inside the box is a quality, high-speed PCI-e riser cable that enables you to connect your graphics card to your motherboard, as well as specially designed and HDMI adapters which help extend your display connections to the outside of your case where they can connect to your monitor. 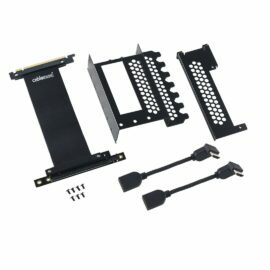 NOTE: This bracket effectively extends the length of your PCI-e card by 3.1cm. Please make sure there is enough clearance in your case before purchasing. 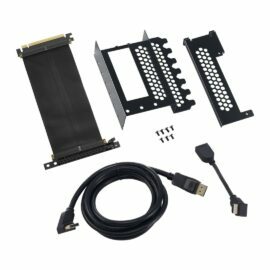 This bracket is does not work with graphics cards with 3-slot PCI-e I/O shields.